A bright and flavorful citrus salad for spring. Party as a community to celebrate what we created together! Enjoy light snacks and beverages while admiring the colorful food mural you helped create. 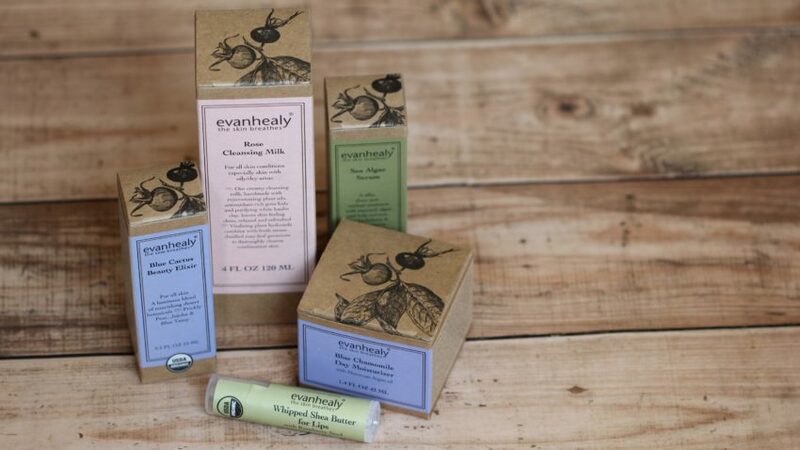 Save 20% on all evanhealy certified organic skincare products during a 3-day pop-up sale. Plus, for one-day only, treat yourself to a free mini-facial! Evanhealy estheticians will be on-hand from 10:00 a.m.-2:00 p.m. on Friday, May 10th at our Selby store – ensure your spot by signing up at our Selby store Wellness desk, or by calling 651-310-9476, prior to May 10. Join Urban Roots, our upcoming May Positive Change recipient, for an intimate lunch event. 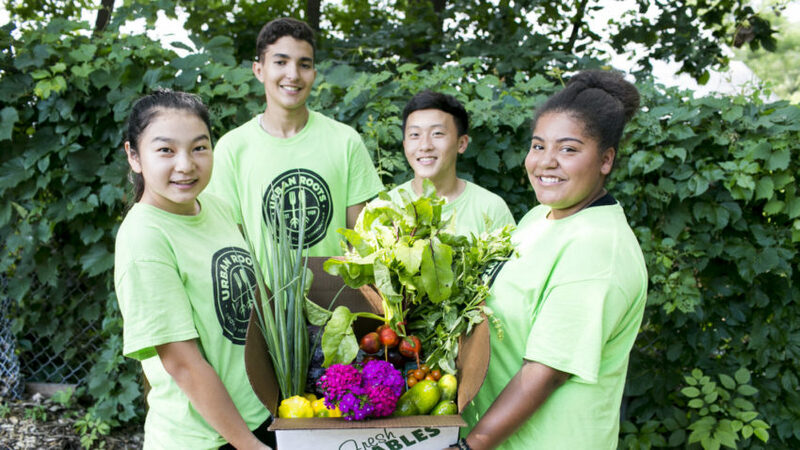 Their youth interns will make a delicious salad with early spring greens along with fresh pizza with sauce and toppings they’ve grown locally. We’ll enjoy a meal together while learning more about Urban Roots’ educational programming and community impact. Each participant will leave with a full belly and free Urban Roots swag. A good sunscreen is important to help protect your skin from exposure to harmful UVA and UVB rays. Unfortunately, the most common ones contain chemical fillers instead of minerals. 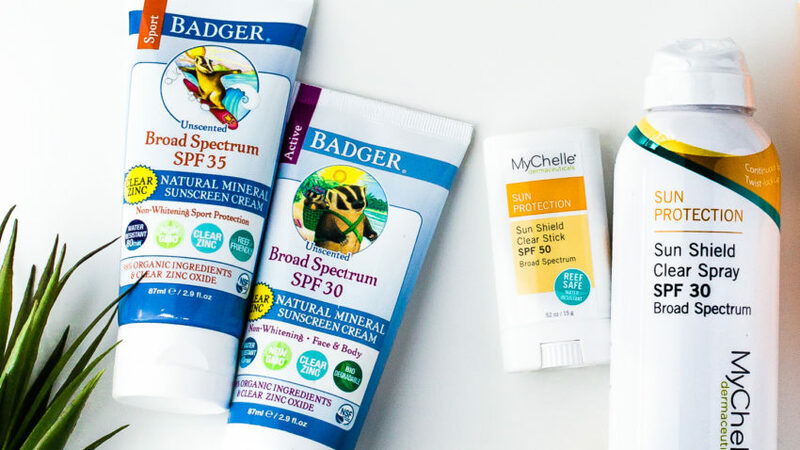 During our Sunscreen Swap on May 18, trade in your chemical-based sunscreen for a free Badger sunscreen that is safe, effective, and made with clean, mineral-based ingredients.